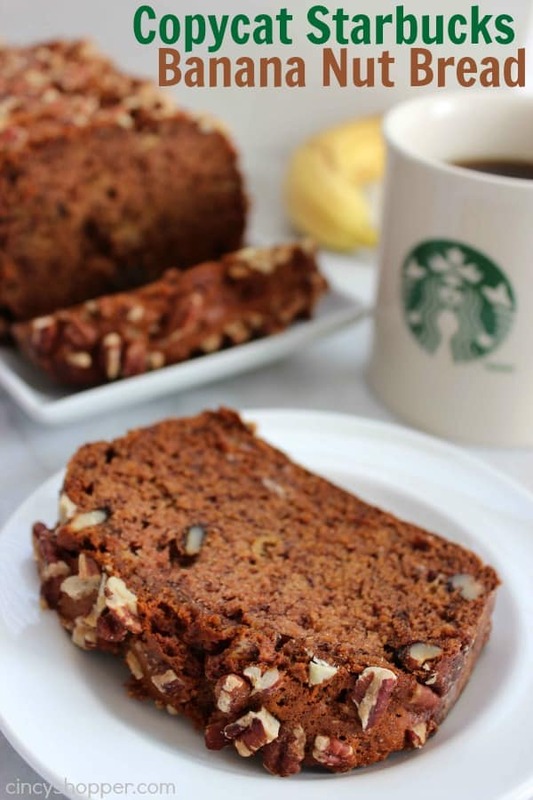 This Copycat Starbucks Banana Nut Bread is going to save you some dollars! 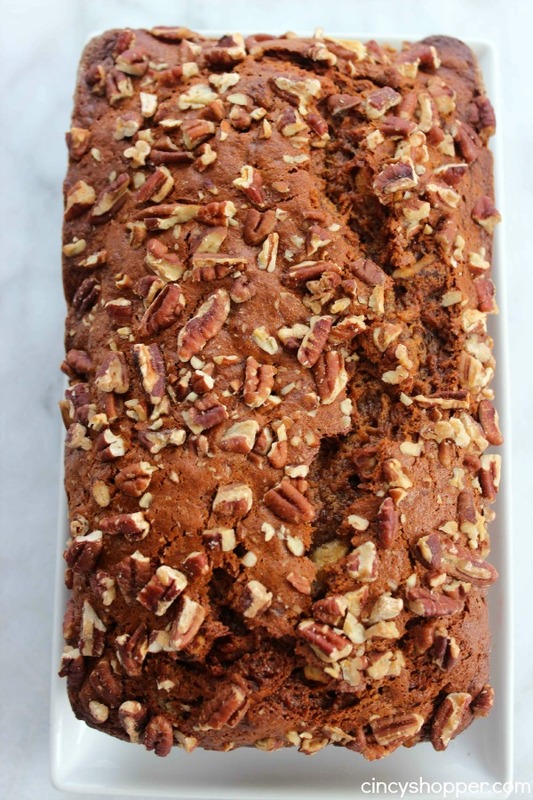 If you are a fan of banana bread, this recipe is filled with ripe bananas, walnuts, and pecans. Plus it is SUPER moist. 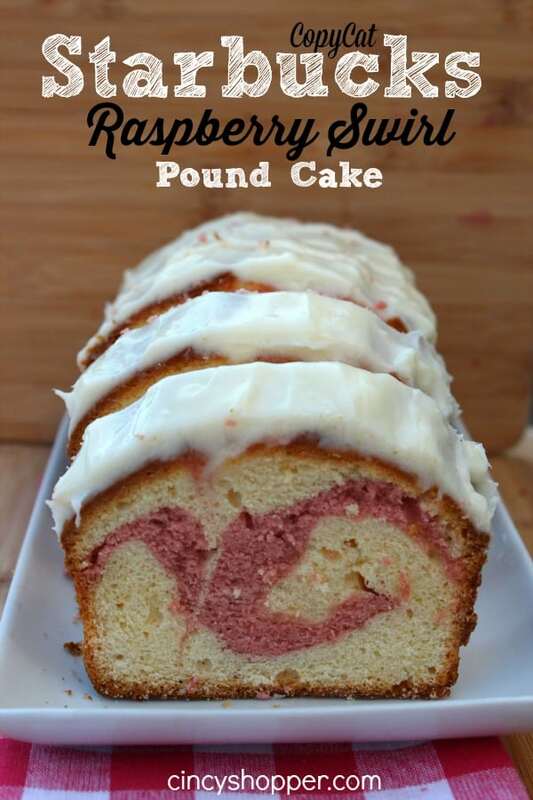 Perfect with morning coffee or for an evening dessert. I am looking forward to having this on our Easter dinner menu. I like to have breads for everyone to enjoy and this bread turned out perfect for us to serve up. 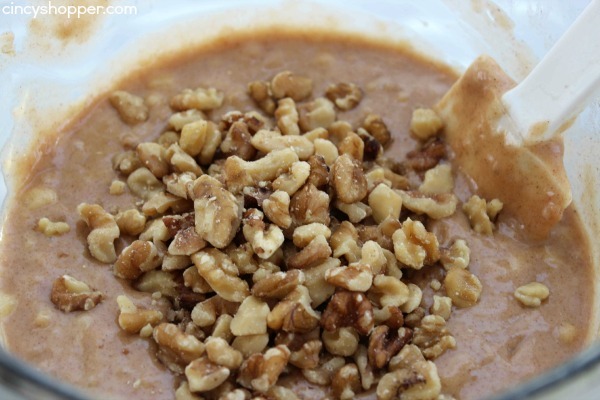 This copycat recipe includes nuts and a hint of cinnamon flavor… just like Starbucks! My son Damien and I will frequent Starbucks and always get excited when we see banana nut bread in the bakery case. We usually share a slice because the slices are HUGE and sharing keeps the costs down. 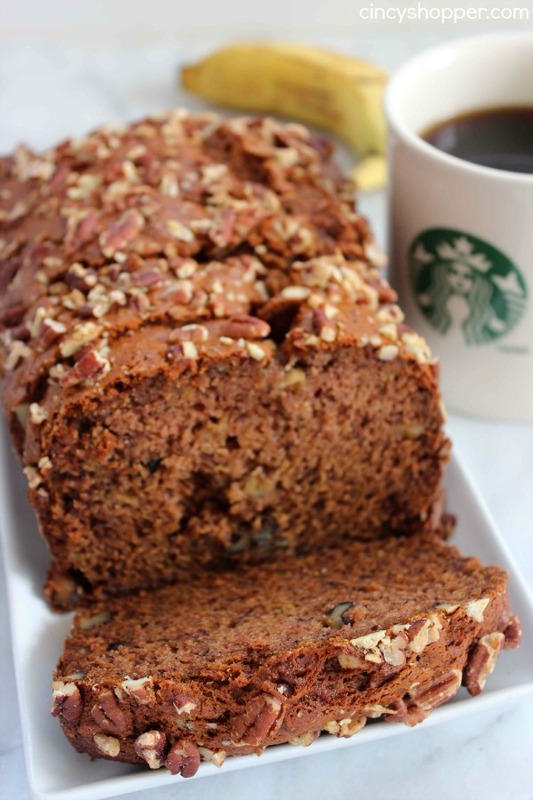 Now that I have made this CopyCat Starbucks Banana Bread at home we will be able to enjoy the same great bread at home and save $$’s. Our Starbucks addiction can get pricey. So any savings is a blessing. 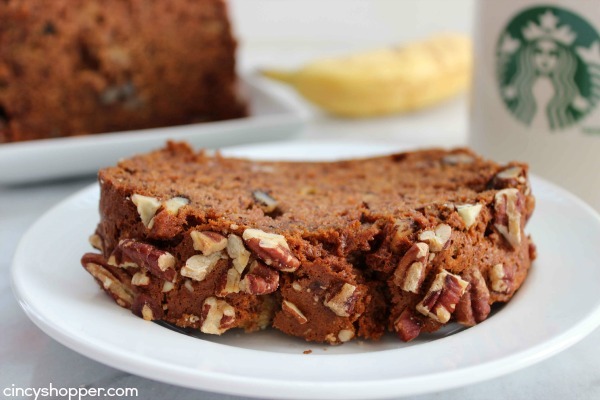 This Copycat Starbucks Banana Nut Bread is so easy and so inexpensive. I had some left over bananas this week. The kids were silly and ate all the other fruit and left behind the bananas. 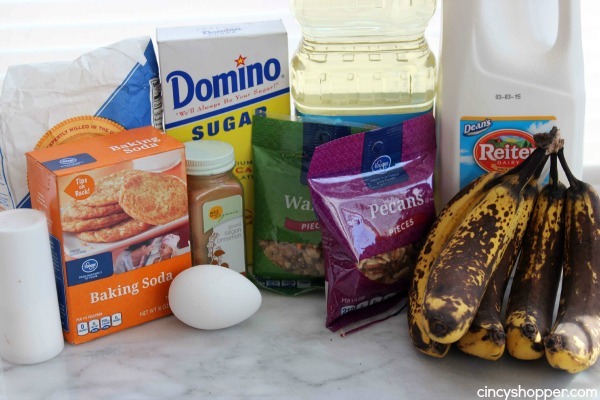 So perfect for making this banana bread recipe. I made a quick trip to Kroger for my nuts and I had everything else on hand. 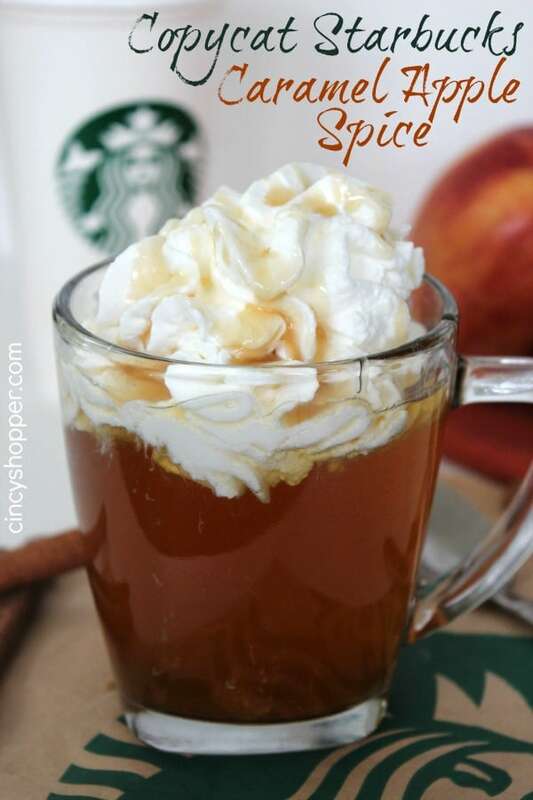 If you are a fan of Starbucks you may enjoy these other Starbucks Recipes I have shared with you! Love all of you Starbucks copycat recipes! They look amazing!! I found you from Treasure Box Tuesday! Pinning and thanks for sharing such sweet treats! Have a great week! I love a good, nutty banana bread! And now I don’t even have to leave the apartment to get a yummy one. 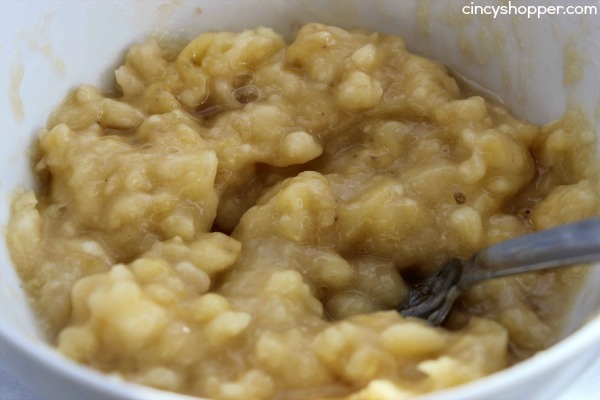 :) I hope you can stop on by and share this or any other recipe with us on Five Friday Finds! Visiting from Best of the Weekend party. I love copycat recipes, I’ve never seen this in Starbucks here before, it looks really delicious though. just made this, and it turned out amazing! definitely a keeper, but i made it with less sugar, as i don’t like my sweets that sweet. :) can’t wait for breakfast tomorrow, i’ll be having it with pb&j and a cup of coffee. This bread was amazing! My whole family raved about it! It was super moist and flavorful. In fact, I have a batch in the oven right now and it smells great already! This recipe is a keeper. Thank you! This banana bread is the best recipe EVER! My whole family and friends coworkers everyone Loves it!! If you haven’t made this one it’s a must!! You won’t be sorry! My mother in law LOVES Starbucks banana bread but $3+ a slice adds up quick. I’d love to make her a loaf. Thank you for sharing this! 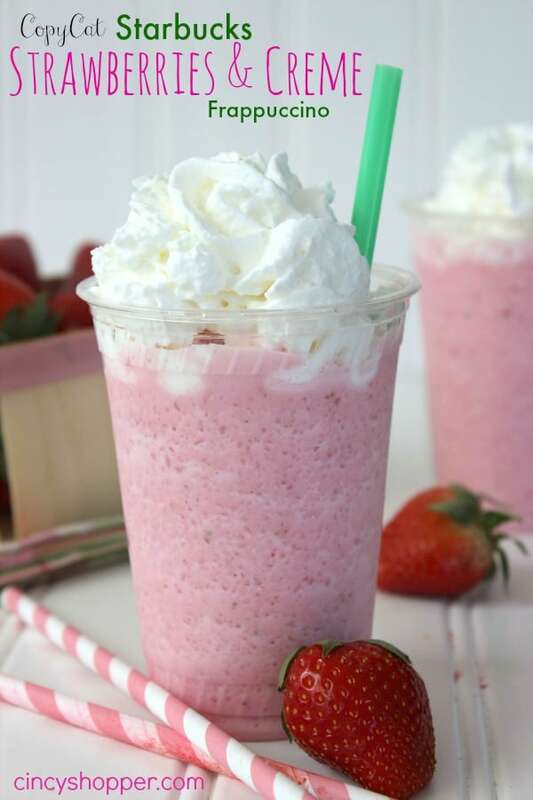 Tried your Strawberries and Cream Frappuccino and fell in love with it!! Now I have made your Banana Bread recipe and have to say I have never made a better bread! It filled my lkat pan right to the top and was gorgeous! I have six X-large banana muffins in the oven right now. I have made 5 loaves of the bread for our church’s Fall Bazaar and know they will be a BIG HIT! 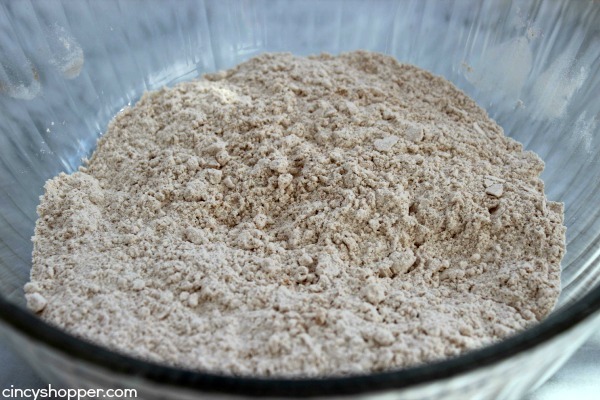 Love all your copycat recipes as they use everydat pantry items! Made this recipe today and it is delicious. Super moist and tasty. Make a video please. 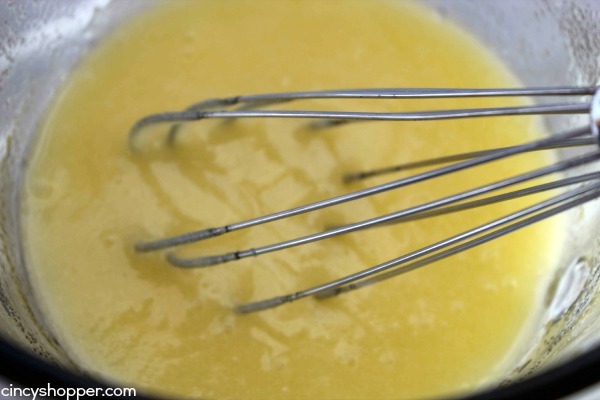 I had hard time with mixing wet and dry ingredients before I added bananas and then I did not want to overdone with mixing. I need some help. I really would like to make this work as everyone is so exited and thankful to you for that amazing recipe .